Used to prevent the spread of tooth decay or correct any cosmetic damage, a filling is just one of the ways our dentists preserve your health. Before placement, any decay must be drilled out. We offer local anaesthesia along with topical numbing sprays & gels to ensure maximum comfort for our patients. At Fourways we use mercury-free white fillings made of composite resin, the colour of which can be customised to match your natural teeth. Since the colour of a composite resin filling can be customised, it is the more aesthetically pleasing than silver or gold fillings. 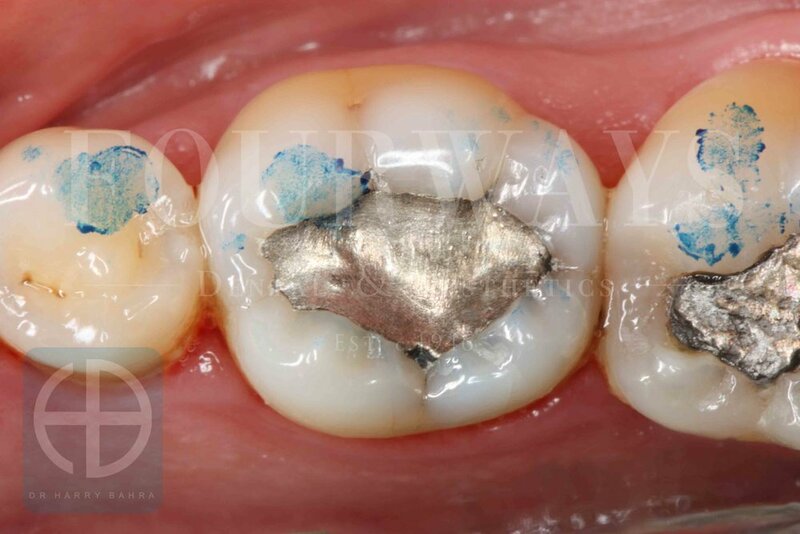 Modern materials are almost as strong as old amalgam fillings. Composite resin is ideal for repairing chipped or cracked teeth, filling in a tooth gap, correcting dental discolouration, protecting any exposed tooth root from gum recession, or changing the shape of teeth. Our dentists always prefer to use composite resin for cavity fillings as they are bonded to the teeth in layers and therefore require less drilling away of the natural tooth.